CPG, in cooperation with the German Academic Exchange Service (DAAD), provides various scholarships. Moreover, we advise on funding opportunities and help with application procedures. Please find more information below. For CPG German Language Classes, we offer scholarships exempting successful candidates from any fees. The scholarship is awarded based on the students’ motivation and academic record, and subject to the condition that students attend the course regularly. For this purpose, a deposit of 2,000 Baht is collected that is returned at the completion of the course. Regarding the CPG Summer Academy in Germany, participants from Thailand or other Southeast Asian countries receive a scholarship from CPG that covers the plane tickets to/from Germany, accommodation, meals and transportation in Germany. 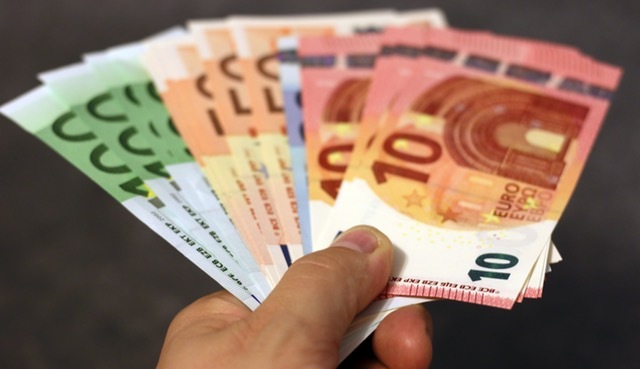 These funds are provided by the German Academic Exchange Service (DAAD). In the past, successful candidates came from Thailand, Indonesia, Malaysia, Myanmar, Singapore, and Vietnam. Scholarships are awarded subject to the students’ motivation and academic record. For the CPG Academy on Human Rights, scholarships exempting participants from any fees are awarded based on the students’ motivation to study human rights topics as well as subject to the applicant’s good academic records. Subject to financial availability, we may offer additional scholarships for advanced studies in Germany, such as master-level or post-doctoral studies, research stays, or summer courses. Calls for application are published on our website. Moreover, we advise students on funding opportunities for studies in Germany. 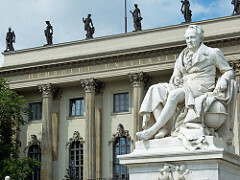 This includes advice on scholarships offered by the German Academic Exchange Service (DAAD) as well as by other institutions, such as political foundations or governmental agencies. Please contact us for advice. Subject to CPG’s budget, we may offer scholarships for post-doctoral studies or research stays in Germany. Research topics must be connected to our work in the legal, political, or social sciences. Scholarships include lump sums for flights, accommodations, and a monthly allowance. Announcements for scholarships will be published on our website. Moreover, we advise about funding opportunities of all sorts for researchers to realize their research projects. Due to CPG’s close cooperation with the German Academic Exchange Service (DAAD), we have particular expertise regarding DAAD scholarships as well as funding by other institutions for research or studies in Germany. In addition, we advise on scholarships and funding opportunities throughout Southeast Asia as well as in European countries.